Screen South is a not for profit cultural development organisation with digital creativity at its heart. We work with partners across a range of digital and creative projects in arts, heritage and on screen. We focus on nurturing a diverse range of new talent with training and progression opportunities as well as generating new productions, showcases and exhibitions. 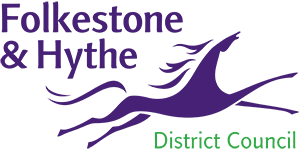 We have a drive to bring hidden stories, talent and ideas to the public gaze and back that up by nurturing good relationships with people and partners locally, regionally, nationally and internationally. 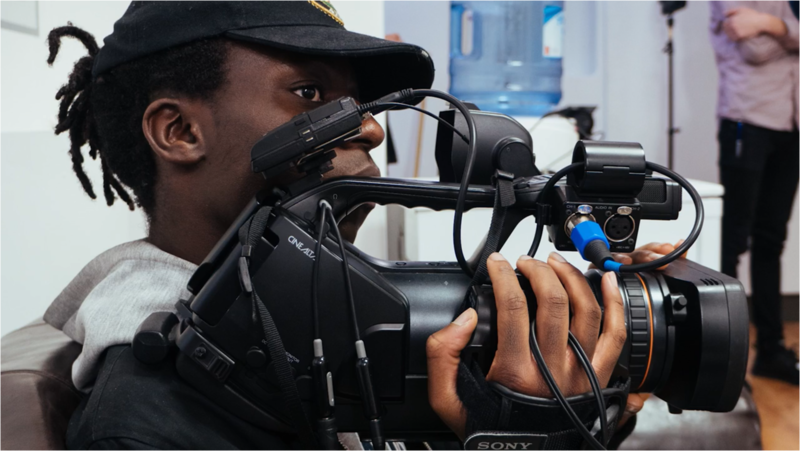 We have considerable expertise in filmmaking for broadcast, talent development and training as well as cultural project Management and have a successful track record for nurturing emerging talent and promoting new voices. We currently lead on a number of ground-breaking programmes including: Accentuate, promoting disabled-led cultural initiatives, bringing significant opportunities to influence change in approaches to diversity which includes the national programme History of Place and D4D; Create Converge, an international partnership exploring new creative immersive digital technology and KentWW1.com unearthing new perspectives on Kent’s local heritage in particular our 100 miles for 100 years initiative. 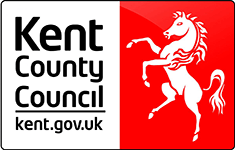 We also deliver a number of training and community digital film programmes including British Film Institute Kent Film Academy and Film on The Marsh programme. We have built on the success of our Ignition Network, a partnership of South East and Eastern region digital and cultural organisations encouraging collaborative support and young talent opportunities across the region, and deliver a range of Youth led screen activity partnerships including the youth Talent programme First Acts in partnership with ACE and C4 Random Acts. Our lead on Talent Development, Training, Project Management and Showcasing across the cultural sector is proving to be a successful mix.